Eden Landscape Services are a professional landscape management company dedicated to making a beneficial difference to every property we maintain. Our skilled landscape team is committed to giving your lawn the attention it needs. We take the upkeep off your hands so you can stay engaged at work, home, and elsewhere without worrying about the condition of your lawn. 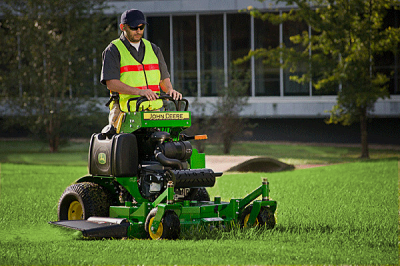 We offer Lawn Mowing services on Weekly and Bi-Weekly Plans. 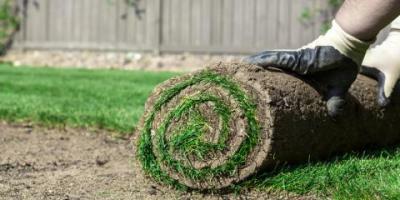 Sod delivery and Installation services for both residential and commercial applications. Full Landscape Maintenance services including: mulching, flower bed maintenance, trimming and much more!